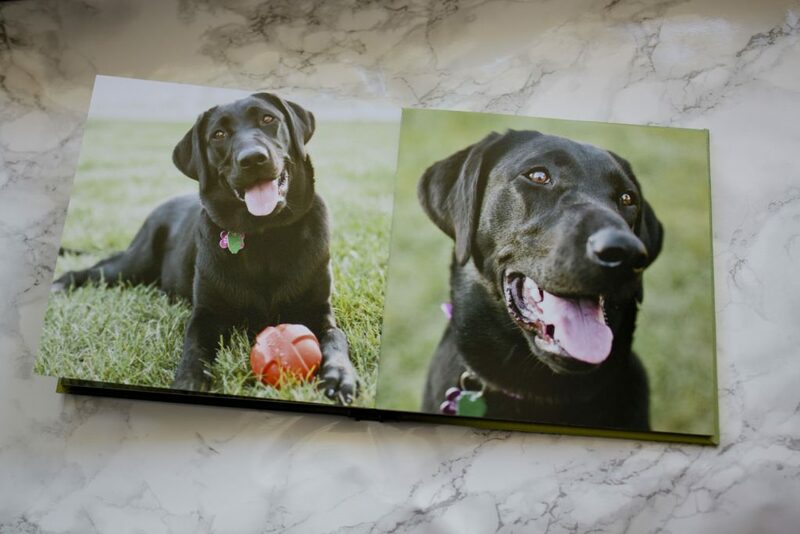 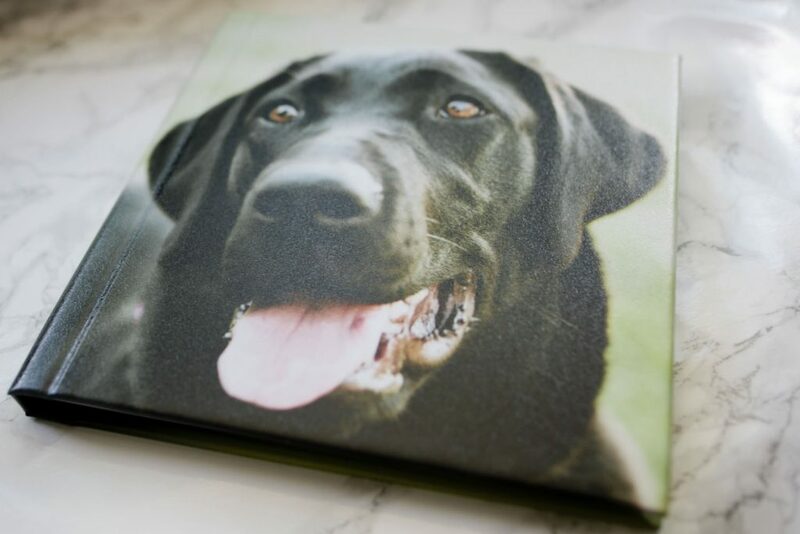 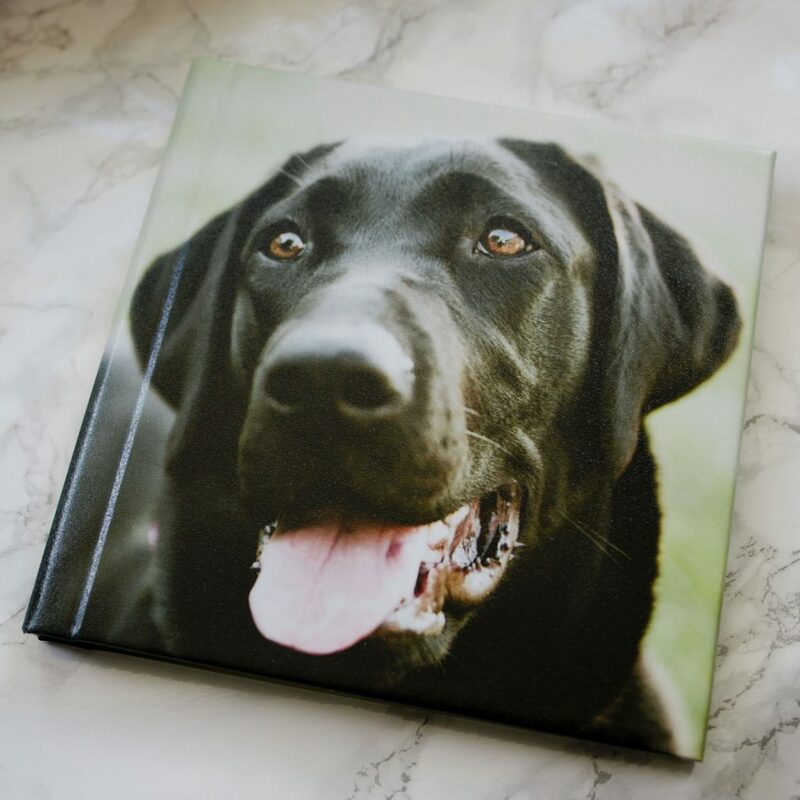 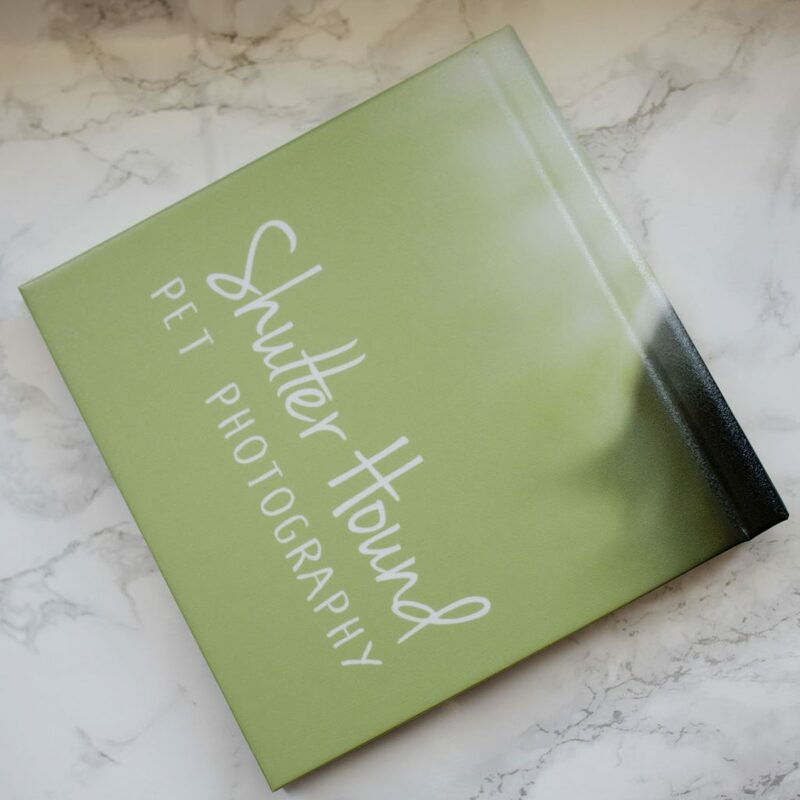 Layflat Photo Albums start at $150. 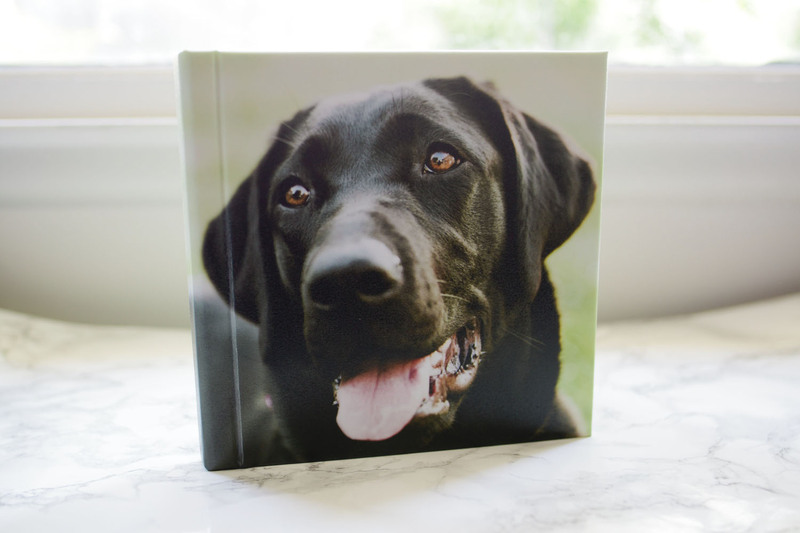 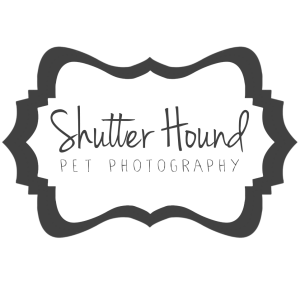 Available in square (6×6, 8×8, 10×10, or 12×12), portrait (8×6, 11×8, or 11×14), and landscape (6×8, 8×11, or 14×11) . 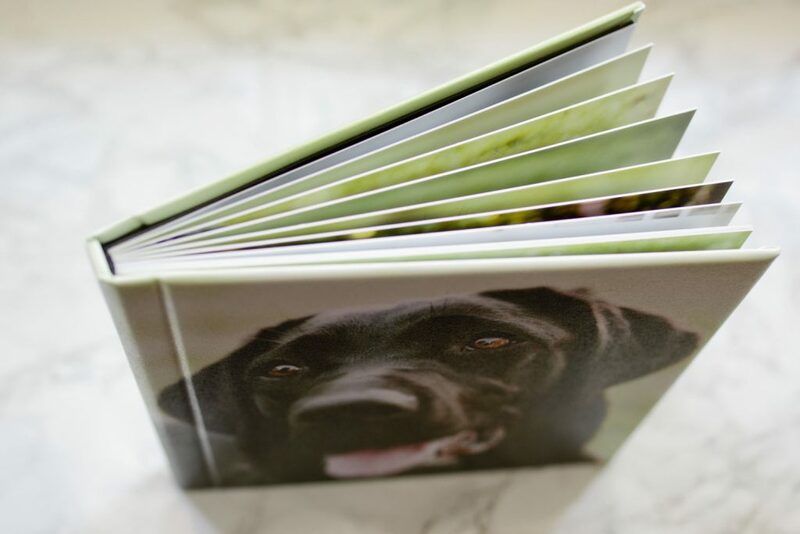 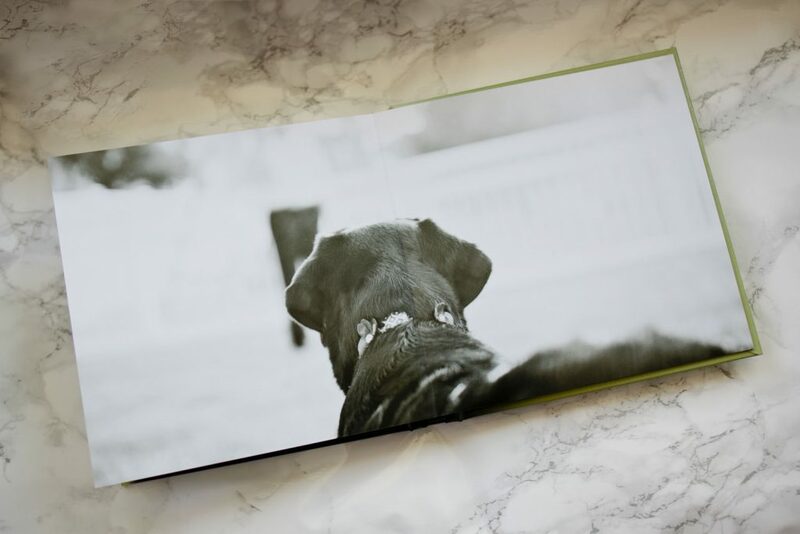 The front and back covers feature your favorite photos. 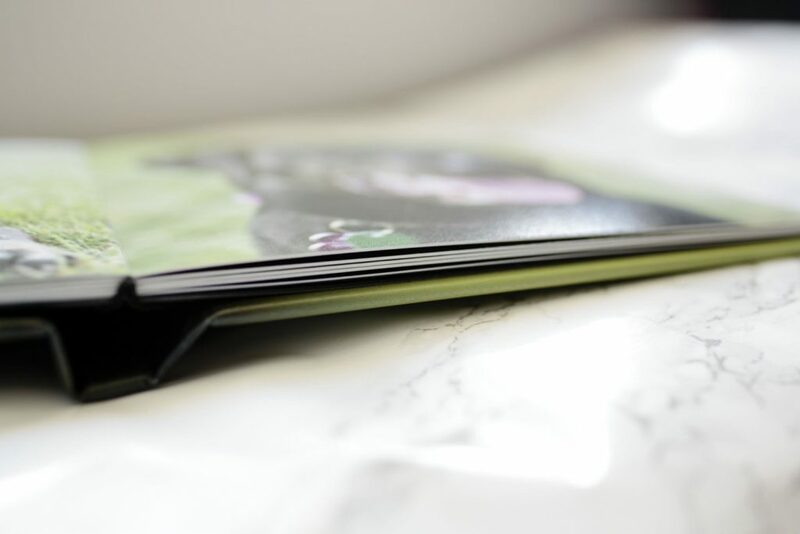 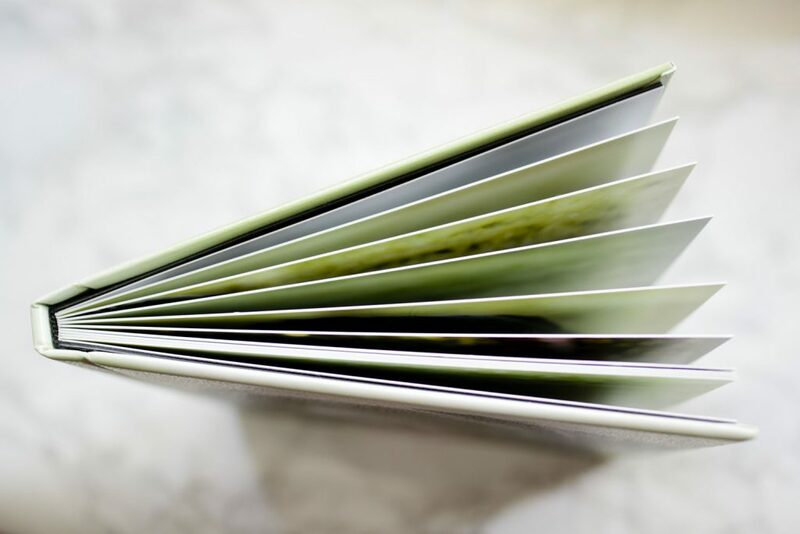 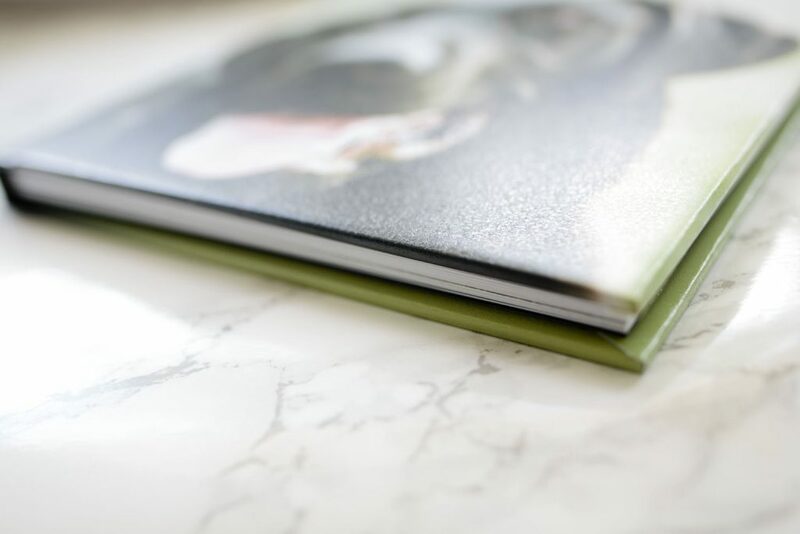 The pages are layflat style, which means when open, the book lays perfectly flat. 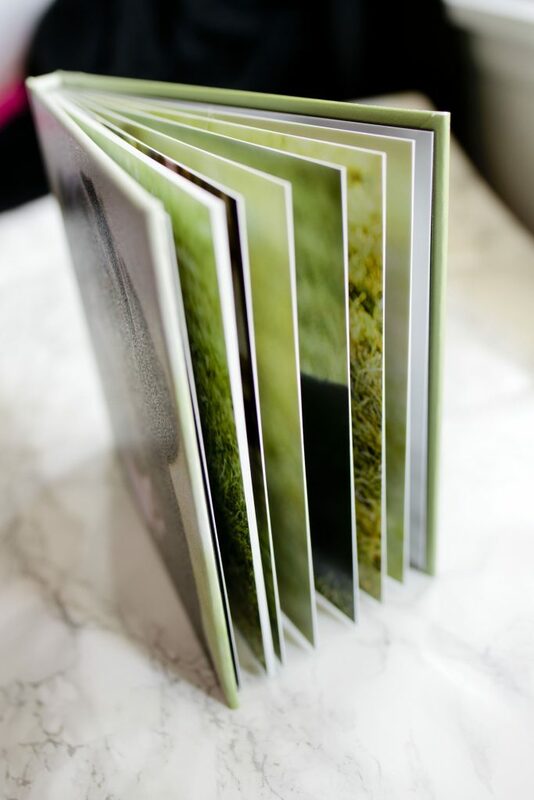 The paper is thick, semi-gloss, which is smooth and vibrantly white, while providing bright colors and sharp contrast. 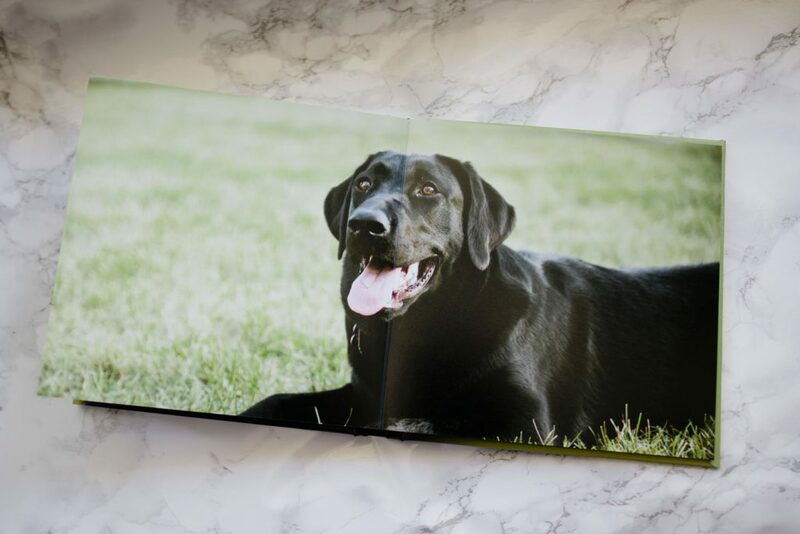 Each book comes with 20 pages with additional pages available at an extra cost.